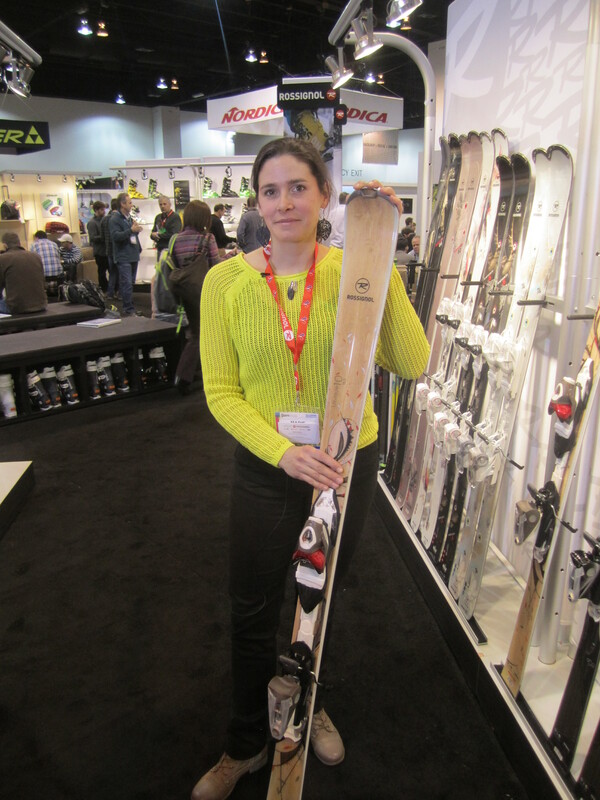 The recent SIA Snow Show in Denver, as always, did not disappoint when it came to overloading the senses with the latest skis and snowboards. Frankly, it made us dizzy. 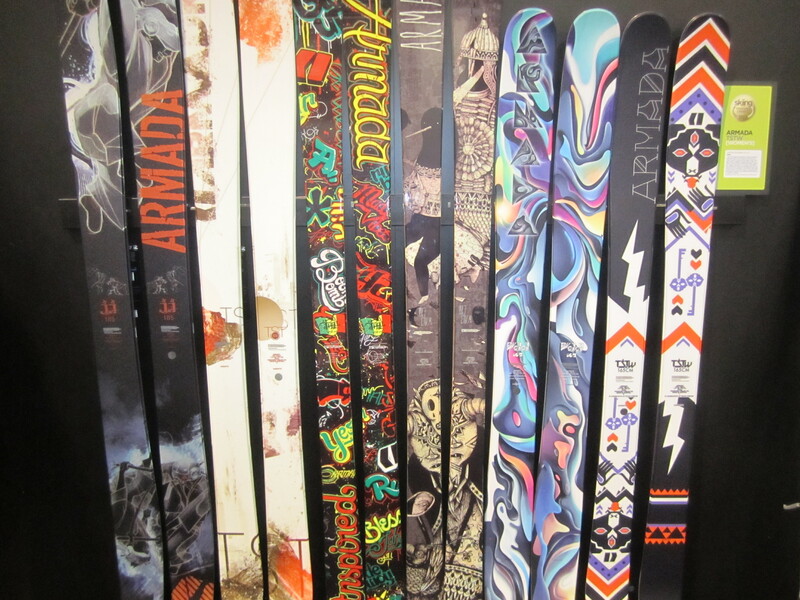 We shot photos of many of the colorful, cutting-edge skis and boards we saw (see them below), but we will leave it to the experts to tell you what they thought of this year’s crop. Freeskier offered stories and photos from Day 1, Day 2 and Day 3. 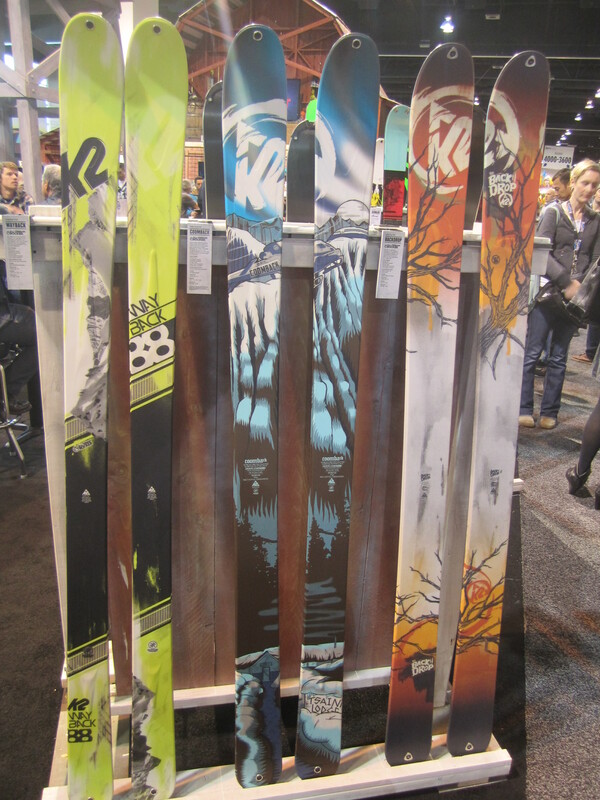 SkiMag.com served up the best skis and boots as well as a guide to the best gear. 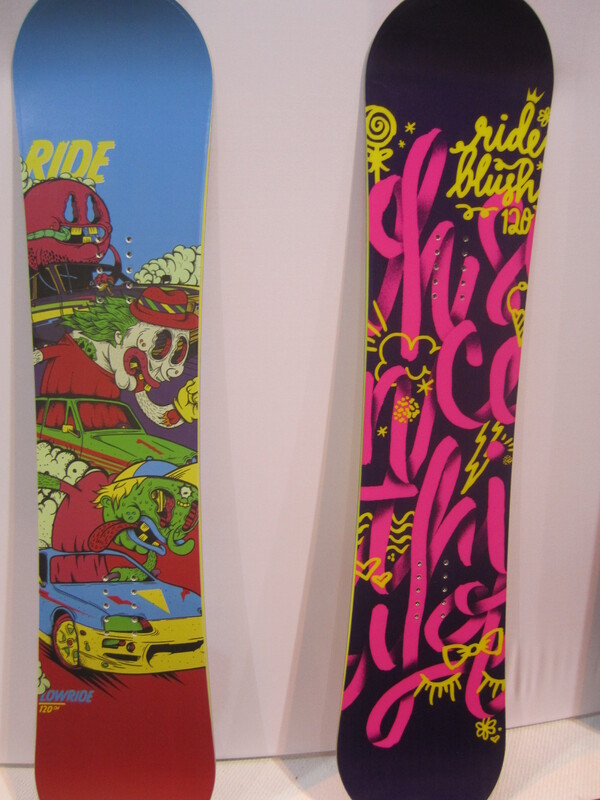 Snowboard Magazine offered stories and a video recapping the products they saw. Go here. 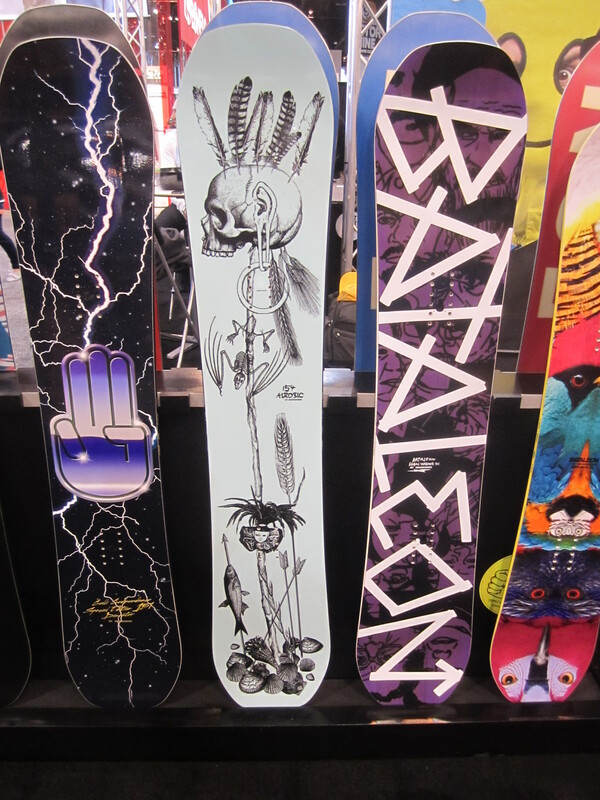 Transworld rounded up its favorite boards and gear. 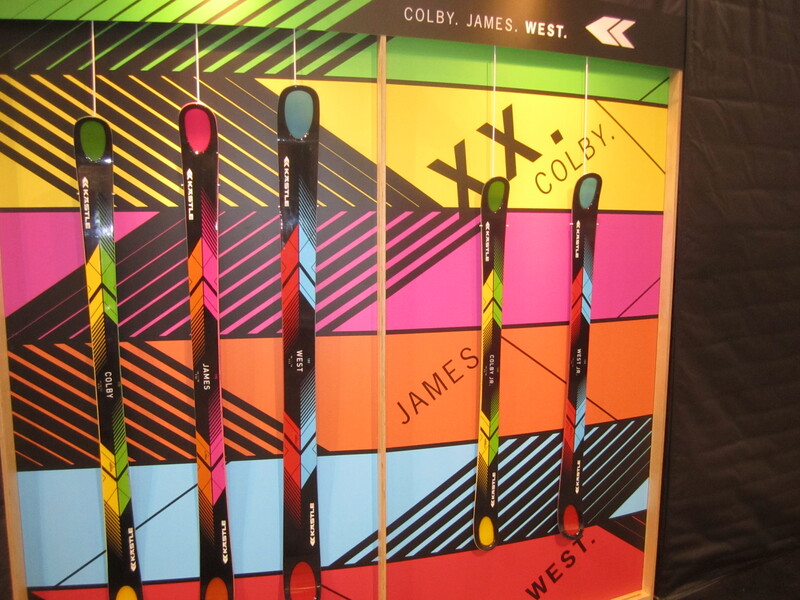 And here’s a sampling of the colorful skis and boards we saw. It’s important to note: there are offered as a peek ahead to next season, not as an endorsement of one product or another. Enjoy! 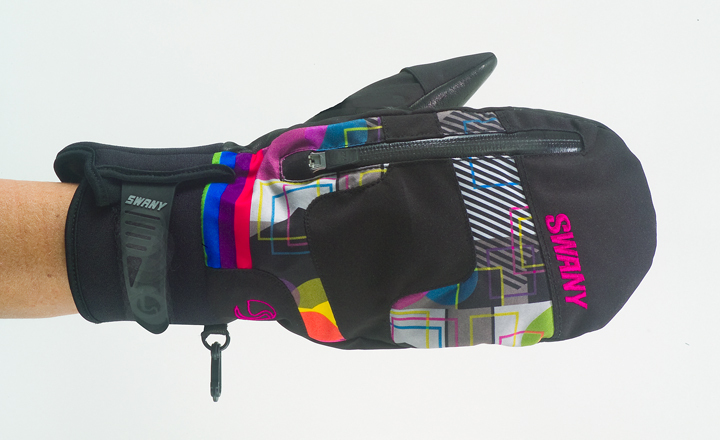 Swany Gloves is dedicated to bringing you the best of outdoor adventure. Like us on Facebook, follow us on Twitter, enter our Outdoor Adventures Video Contest. Our Dryfinger Waterproof Breathable Inserts are a big reason why our gloves keep your hands warmer and drier than any others whether you are skiing, snowboarding or just enjoying winter. Watch this video to see how Dryfinger Technology makes the difference between a good glove and a great glove. Now it’s time to see more glove and mitt options. Here’s where to buy ALL Swany Gloves for men, women and children. 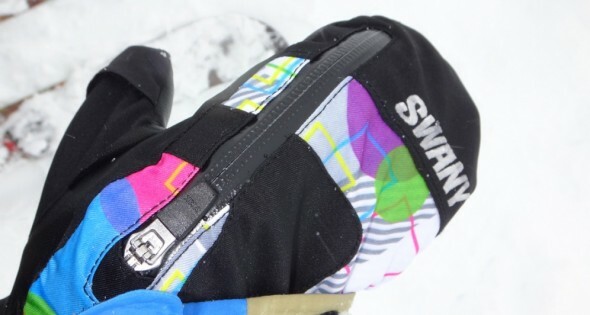 Swany Gloves makes the best gloves and mittens for skiing and snowboarding. 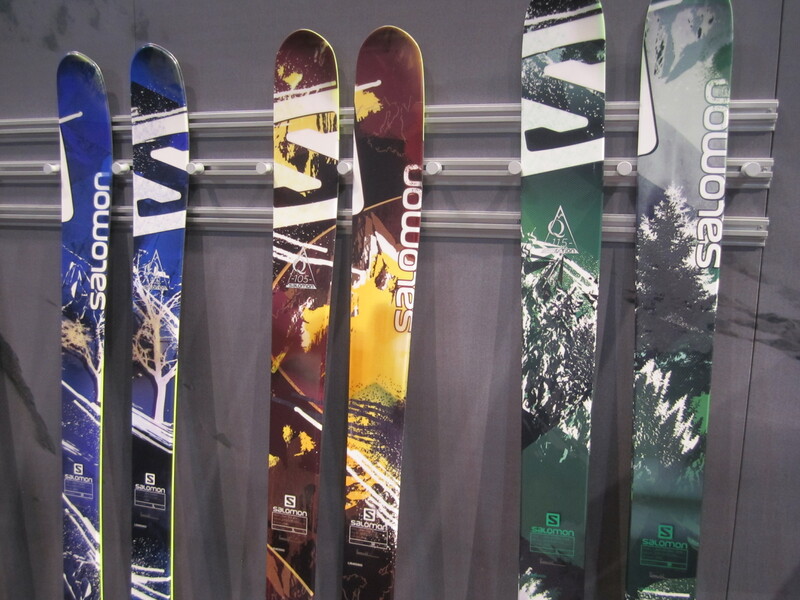 We’re also dedicated to bringing you the best of outdoor adventure. Like us on Facebook, follow us on Twitter. 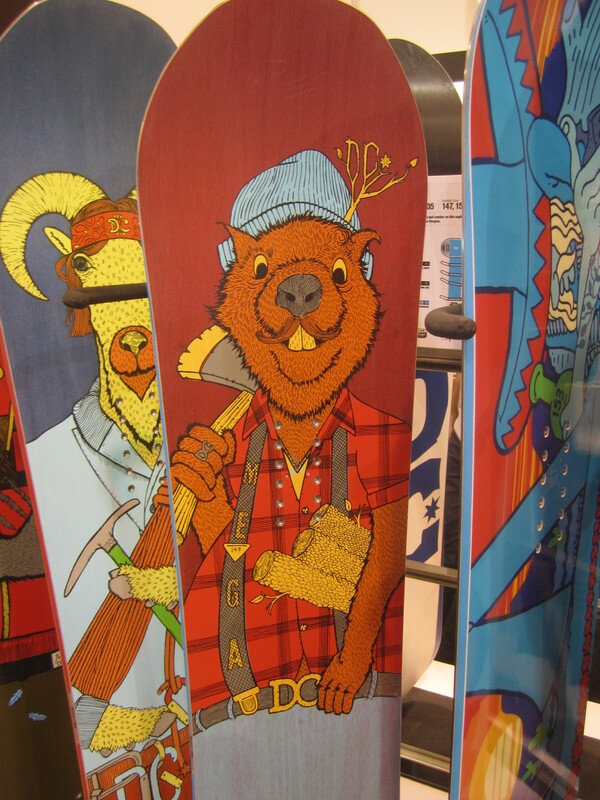 Get ready to hit the slopes by attending the Ski and Snowboard Expo this weekend (Nov. 2-4) in Denver and next weekend (Nov. 8-11) in Boston. That’s not all. There will be plenty for the kids to do at the Winter Park Kids Learning Center and Keystone KidTopia Play Park, along with cool demos from the likes of The Skyriders! Freestyle Aerial Demonstration team presented by Crested Butte. Adults get demo areas to try slacklining, mountain board, curling, and a climbing wall. And, oh yeah, the 2nd Annual Rocky Mountain Brew Fest. 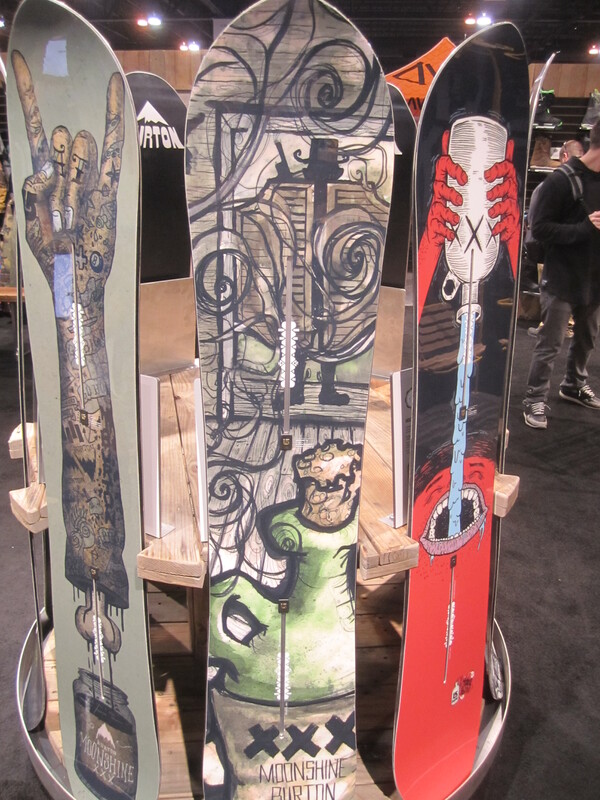 The event runs from Friday to Saturday at the Colorado Convention Center in downtown Denver. Tickets, hours. Next weekend’s event in Boston will include “the region’s most impressive ski and snowboard sale from East Coast Alpine and Eastern Boarder, and resorts around the globe will offer their best pre-season savings on winter vacation packages, lift tickets and season passes.” Live acts, interactive exhibits and ongoing giveaways also will be in the mix. Learn more about Boston. Is there anyone better than Shaun White in the halfpipe? Nope. But the reason’s more than talent. This guy works HARD at being the best in the world. The proof is in this video, made during a training session at Northstar at Tahoe in California during February and now released as part of Oakley’s “Beyond Reason” campaign. Watch as White, unable to land the alley-oop double rodeo three years before, returns to the trick and masters it. In addition, here’s a great Q&A with White conducted by Alyssa Roenigk of ESPN. 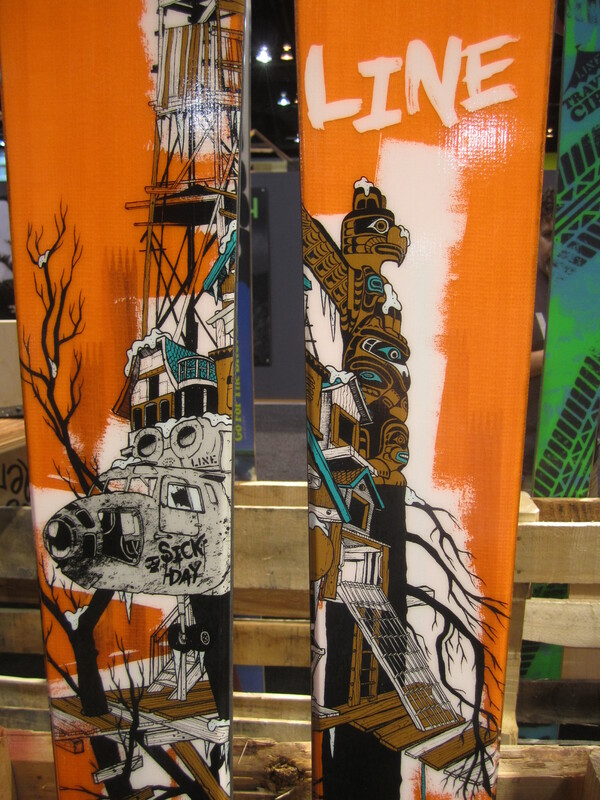 Our Toast 3N1 mittens just got a great review from Shayboarder, one of the most respected voices among snowboarders. The Toast 3N1 includes, among other things, Swany’s famous Toaster construction, which allows you to zip open the mitt to reveal a (removable) fleece inner glove for better dexterity. Even better: that glove has our I_NDEX finger tip and thumb, which means it is touchscreen compatible, so you can operate your smartphone without removing your glove. 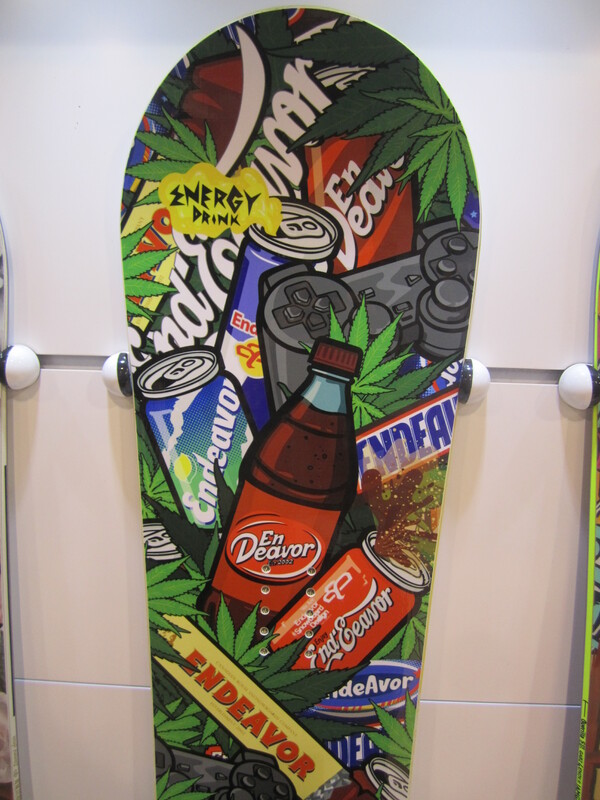 Organizers of the Dew Tour have announced a dramatic downsizing of its season — from six winter and summer events to just three. Ironically, for those skiers and snowboarders who compete in the winter, the change may be welcome, given all the new FIS Olympic Qualifying events being added. But the news is not as good for summer athletes. Read this story at ESPN to learn more. Let’s face it: using a smartphone can be a pain while skiing or snowboarding. At Swany we feel your pain, so we’ve developed groundbreaking gloves that you can keep on while you use that phone. 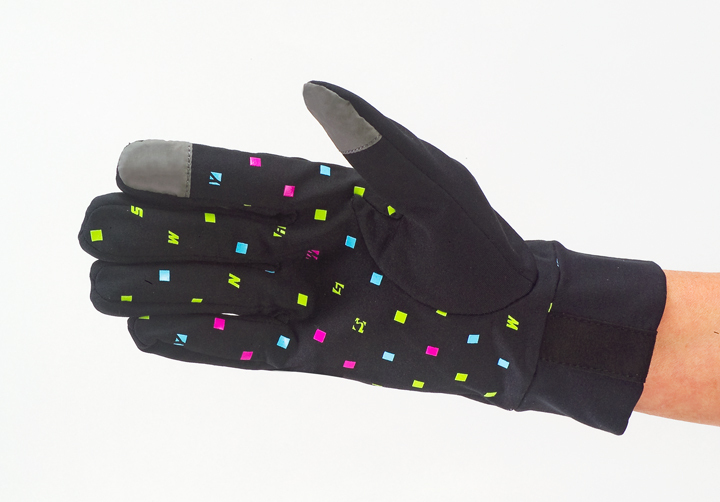 Writer Eric Wagnon just road-tested one of our smartphone-friendly gloves, the TS-30 Toast, for On the Snow. Check out the good things he had to say about the newest entry in our popular Toaster line (it arrives this fall), as well as some other entries in this growing category. The liners are "smart-phone friendly" in our new Toast mitt for next season.